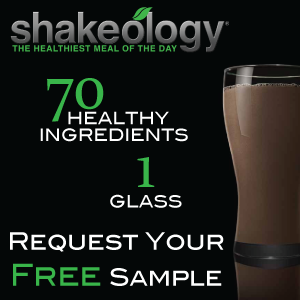 Ever wonder what’s really in Shakeology? I know you’ve heard me talking about it a lot on here. I believe in it, because I have seen it work! I was researching videos to share with you and found this one that really explains what is IN ShakeO. It’s not just your average health food off the shelf meal replacement shake. It’s nothing like that! I know the video is 8 minutes long, and that’s longer than I normally would want to share. Nobody has time for 8 minutes when you’re scrolling through the internet. But really, you’re scrolling through the internet, you have 8 minutes! If you’ve ever wondered, here is a great explanatory video that really showcases the extraordinary ingredients from all over the globe that go into this dense dose of daily nutrition.